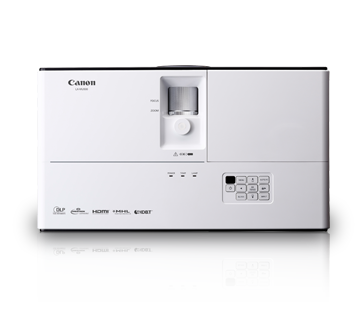 The new Canon LX-MU500 is versatile and features high brightness levels of 5000 lumens, as well as a 2500:1 contrast ratio that delivers vibrant image reproduction even in bright ambient surroundings. 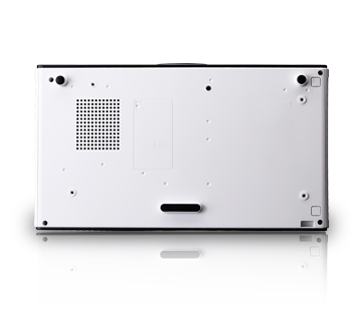 Its improved connectivity now enables you to project content directly via MHL and HDMI interface from a smart device. 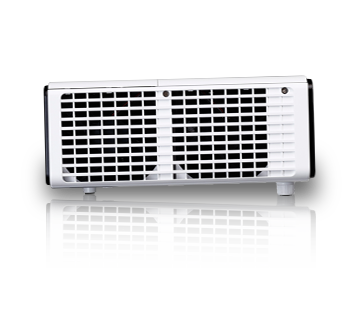 Designed with HDBaseT interface, setting up your projector becomes a breeze. With the capability to combine multiple inputs into one source, cabling is more convenient and cost-efficient. 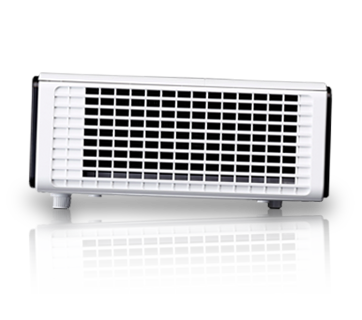 Delivers vibrant brightness levels of 5000 lumens with a superb 2500:1 contrast ratio for great clarity, wherever the setting. 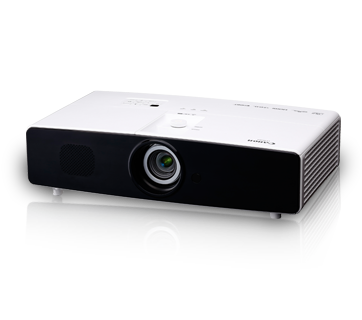 From indoor professional presentations to outdoor events with bright ambient light, the Canon LX-MU500 produces amazing quality and colour fidelity for optimal viewing experiences. Users can look forward to expanded connectivity choices that fit perfectly with any projection purposes. 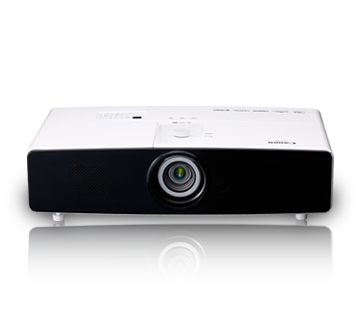 The Canon LX-MU500 enables intuitive projection directly via MHL or HDMI at the convenience of a smart device. 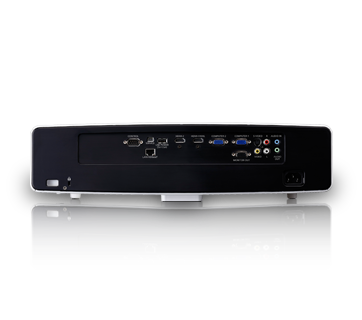 Its HDBaseT interface also means all inputs can now be combined into one source with a compatible HDBaseT transmitter, for easier and more economical cabling. Clarity is optimised with the 4-point keystone corner adjustment function that effectively corrects distorted edges at each point. Paired with the highly adaptable lens shift support, projecting quality content is no longer limited to any environment.